Description: It is set on a AMG Transport Dynamics facility in Andesia during Insurrectionist activity at the capital, Noctus. There is at least one walkway on the edge of the skyscraper, where a large cluster of tall buildings can be seen. 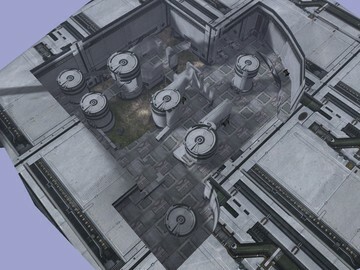 A raised platform exists in what is assumed to be the center of the map. There are some tunnels and rooms around the map. 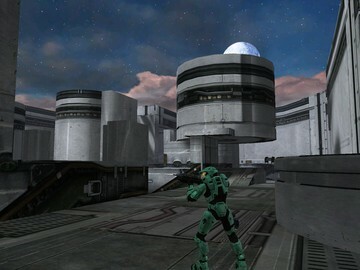 Recommendation: This map is best played with 12 players.